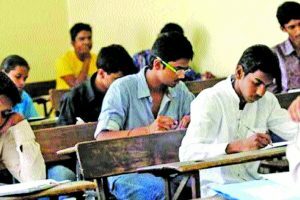 Here are five test preparation platforms where aspirants can get help such as clarifying any doubt, live interactive classes, and day-wise preparation plans for the upcoming competitive exams. 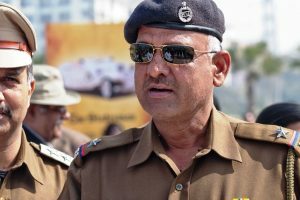 Despite criticisms and controversies, the fact remains that bright, well-educated IPS officers, with wider vision and perspective, have added value to the service and enhanced its standing. 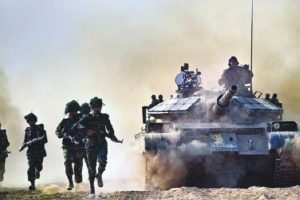 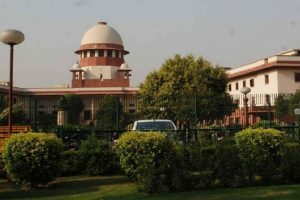 The apex court was hearing applications of governments of Punjab, Kerala, West Bengal, Haryana, Chhattisgarh and Bihar, seeking implementation of their local laws regarding the selection and appointment of DGPs. 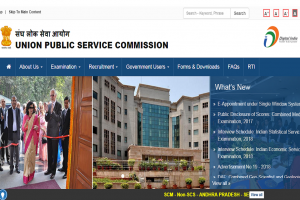 Due to the huge number of visitors on the UPSC official website i.e. 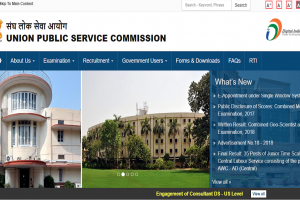 upsc.gov.in some of the candidates may face technical glitch in checking their results. 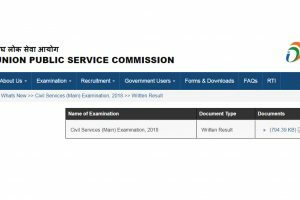 In such case candidates are advised to try to refresh the result page in a short interval of time. 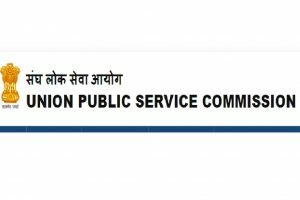 UPSC Civil Services (Main) Exam results 2018: Candidates who have passed the examination need to get ready for the personality test which will take place on February 4, 2019. 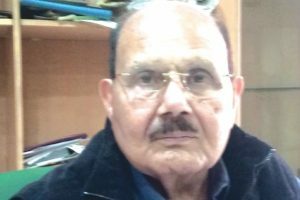 In an interview to VIJAY THAKUR, Bhure Lal spoke of how one can control pollution levels in the country. 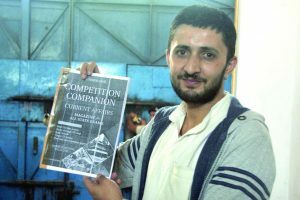 A 27-year-old convict in Kanda jail near Shimla compiles 'Competition Companion', a magazine for job seekers in HP. 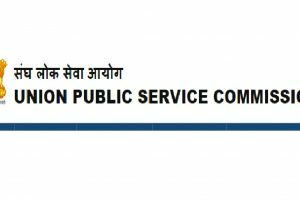 UPSC 2018: Candidates should know that the application process has started and the last date to apply for the above posts is October 11, 2018. 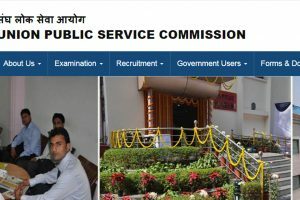 UPSC Website Hacked 2018: The Union Public Service Commission (UPSC) official website, www.upsc.gov.in, was hacked on Monday with the hacker posting a famous cartoon character Doraemon and captions reading, "Doraemon!!!!!!! 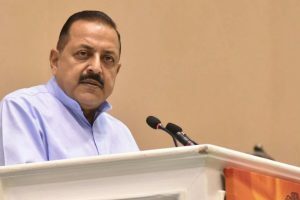 Pick up the Call" and "I.M.STEWPEED", on it. 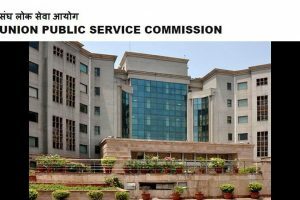 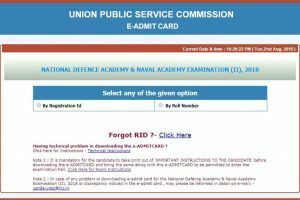 Continue reading "Download UPSC NDA NA II 2018 admit card online at upsc.gov.in"
Union Public Service Commission, responsible for the employment and selection of civil servants, must adopt a holistic system to judge intellectual, administrative, and behavioural characteristics of an individual.